Pack of Durite 16-6mm heavy-duty tinned copper crimp terminals. 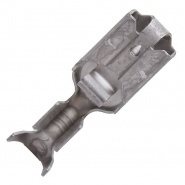 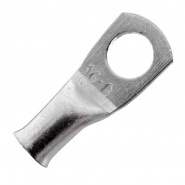 Heavy-duty uninsulated 16-6 tube ring crimp terminals give a professional and secure cable crimp solution when used with the recommended Durite heavy-duty crimping tools. 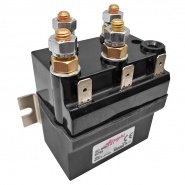 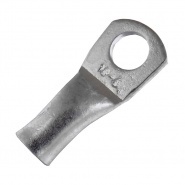 The tinned copper tubing terminals offer a secure and professional 'cable to terminal post' joint on higher load cables and wire. 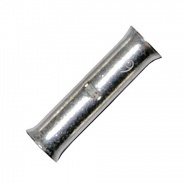 Heat-shrink tubing can be used in some applications to help reduce cable movement at the point of crimp. 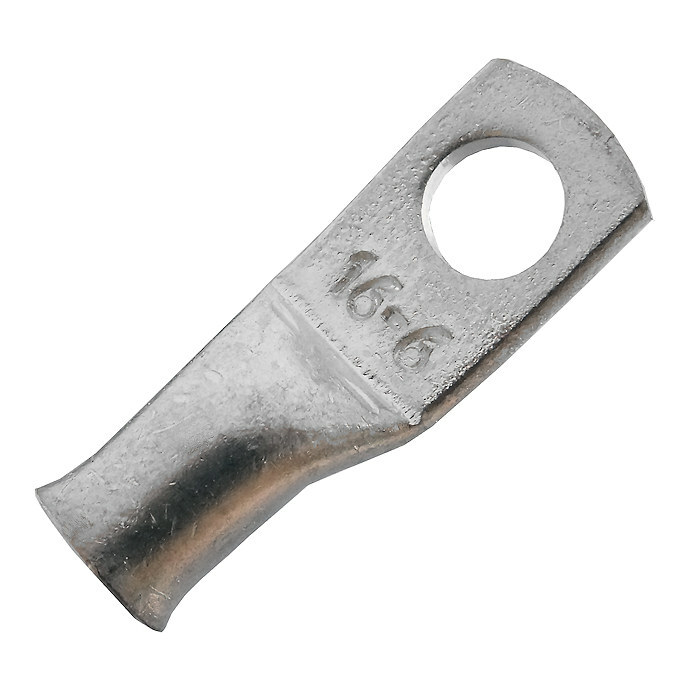 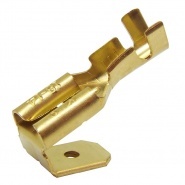 These crimp terminals are suitable for 16mm² automotive electrical wiring and have a pre-drilled 6mm diameter hole for terminal post mounting.